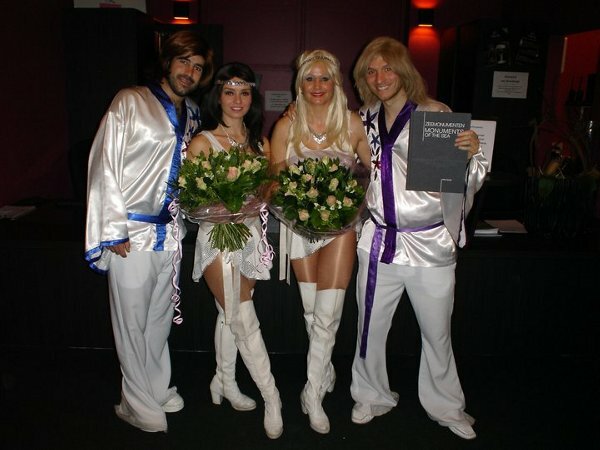 Since their formation in 2002, Abba trib have succeeded in establishing themselves as the UK’s leading Abba tribute show. As they have grown in both popularity and reputation, so too has their stage show. Their professionally choreographed stage show, with many costume changes, faithfully encapsulates the sights and sounds of Abba and their endless stream of unforgettable hits. 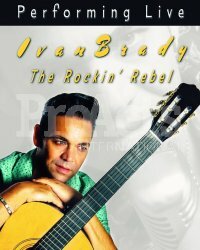 Gaining a renowned reputation, whilst fulfilling many of their regular bookings in hotels and casinos, returning time and again due to high demand, they also provided the entertainment at "The Highland Games", varied outdoor music events in central London and many high profile conferences. 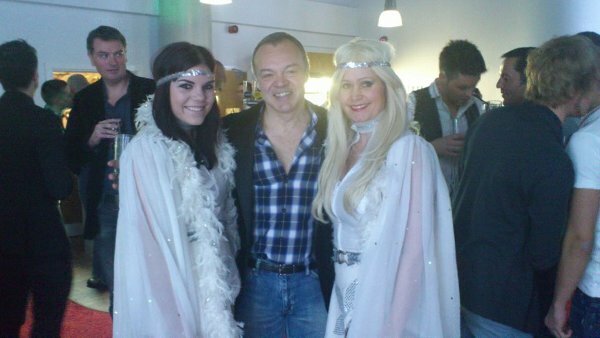 Abba trib have worked alongside several named artistes, including The Four Tops, Slade, Mudd, Jimmy James and The Vagabonds, 911, Showaddywaddy, The Real Thing and The Royal Philharmonic Orchestra. 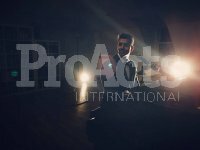 This internationally acclaimed, highly sought after band were requested by the BBC to appear in a documentary. They featured in BBC 2's "Pay Off Your Mortgage". 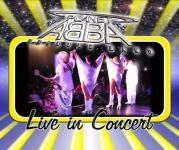 Recently Abba trib were the pre-match entertainment at Leeds Rhinos stadium, live on Sky TV. Last year they were also guests of honour, performing in front of thousands for a radio station in Bangalore, India. 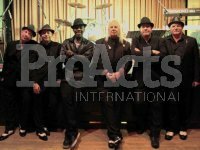 Their professionalism and sheer enthusiasm both on and off stage, have secured them many re-bookings and has earned them a reputation beyond reproach. From football stadiums to casinos; from garden parties to palaces. Abba trib are the perfect choice for all occasions - themed nights, special functions, party nights or weddings, the list is endless.
" 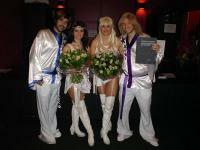 Abba trib overwhelmed us by their performance and the nostalgic trip on saturday night. The audience turnout was unprecedented. Planet ABBA didn’t disappoint and came back for 3 encores which speaks of the effect they had on the audience. It was fun to interact with such warm and absolutely down to earth people and muscians. We look forward to having them again sometime and working with you on more acts coming to India in the near future."